Native Americans have been passing through Santa Fe’s environs in northern New Mexico for up to 30,000 years. They settled permanently more than 1,500 years ago, long before Monteverdi composed Orfeo or John Crosby established his opera company on a former guest ranch in the foothills of the Sangre de Cristo Mountains. 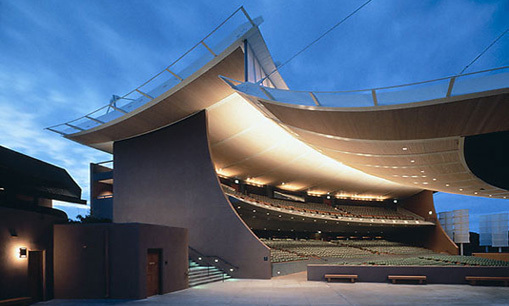 Since its founding in 1956, Santa Fe Opera has made the most of its distinctive locale. Its open-sided theater has always been more or less exposed to the elements, allowing real lightning, rain, or luminous moonlight to become part of the scenery—for better or worse. Equally long-running is the company’s focus on taking its music beyond the opera house. For its Pueblo Opera Program, established in 1973, the goal is forging strong connections with the Native Americans living in the 19 pueblos and three reservations surrounding Santa Fe. “The program’s hallmark has always been an exchange of culture,” says Andrea Fellows Walters, director SFO’s educational and community programs. “Opera is a specific culture and a specific tradition. And the pueblos, of course, and the reservations, have a very rich, deep tradition of story-telling and music.” It’s a natural fit. 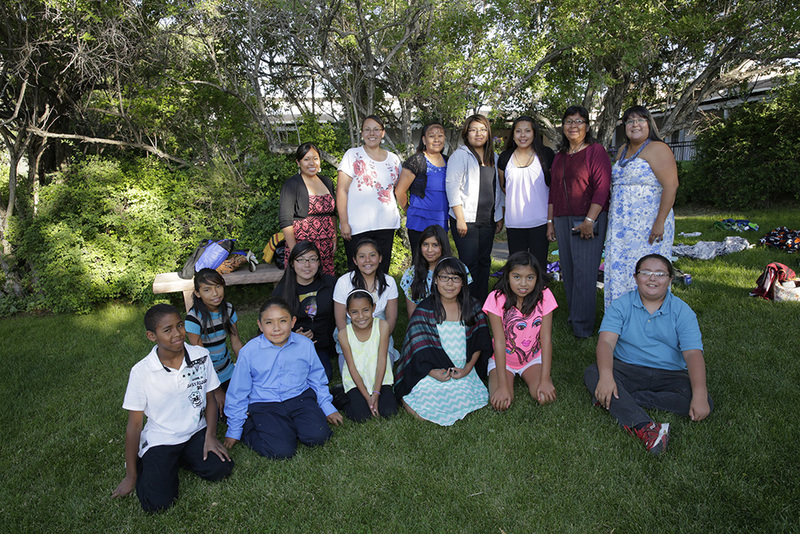 Every year between 400 and 500 Native American children, chaperones, and adults attend three open dress rehearsals as guests of Santa Fe Opera during its three-month (summer) season. The Pueblo Opera Program has an advisory council, and each pueblo has a volunteer coordinator. Some of the pueblos are two to three hours away, and the opera provides free round-trip transportation. (Rehearsals are available to other local youth groups as well.) POP visitors get advance materials designed for opera newcomers and younger visitors, and the company holds an interactive preview before each dress rehearsal titled 3-2-1-Opera. The visits might include stops at a local museum or other performing arts organizations, and every year the Omaha Steak Company sponsors a dinner for Pueblo Opera Program guests. POP isn’t a one-way street. 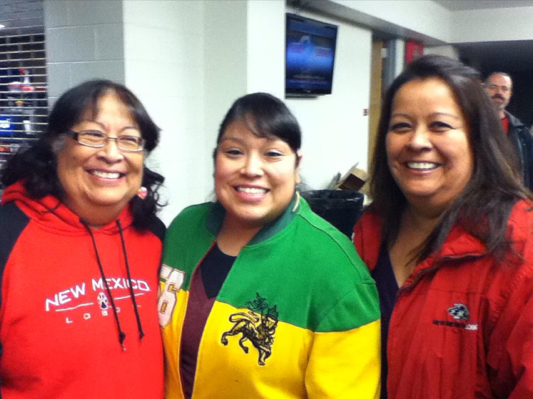 Over the years, opera staffers have attended ceremonies and performances at various pueblos. Santa Fe Opera’s annual budget last season was $20 million, about $1 million of which was spent on education and community programs. Since POP is built around existing final dress rehearsals, the costs are minimal: approximately $70,000 to cover expenses like transportation and supplemental materials. The Pueblo Opera Program thrives, in part, because of the casual, relaxed connections between its volunteer coordinators and their pueblo neighbors. Claudene Martinez, 45, who grew up on a pueblo, has been a volunteer coordinator for the past 27 years. She knows firsthand what fun a childhood trip to the opera can be. She was 10 when she made her first. Martinez is the coordinator for the Nambe pueblo, organizing programs for pre-kindergarten through post-secondary students. She chats up parents and makes sure to mention her son, a formerly squirmy kid who became intrigued with opera. Wynne Delacoma is a freelance arts writer, lecturer, and critic whose outlets include the Chicago Sun-Times, Chicago Classical Review, and MusicalAmerica.com. 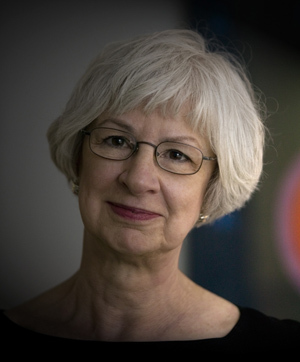 Classical music critic for the Chicago Sun-Times from 1991 to 2006, she has been an adjunct faculty member at Columbia College Chicago and Northwestern University’s Medill School of Journalism.